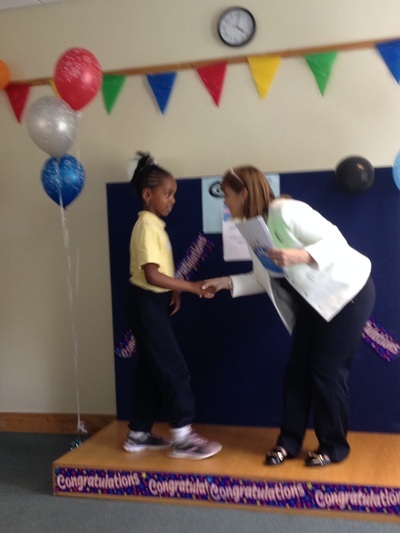 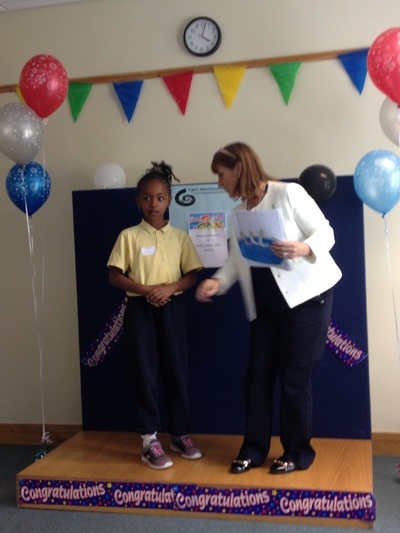 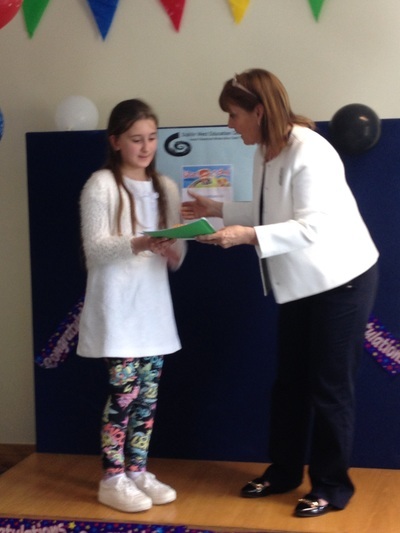 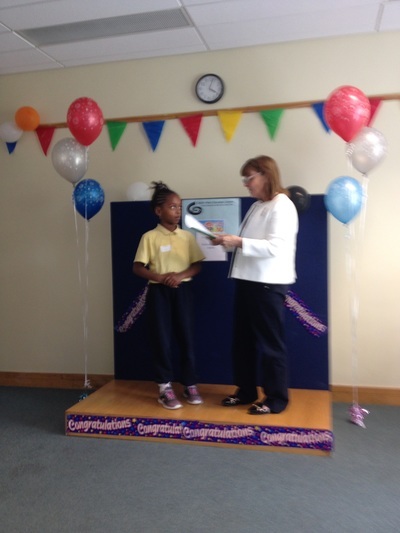 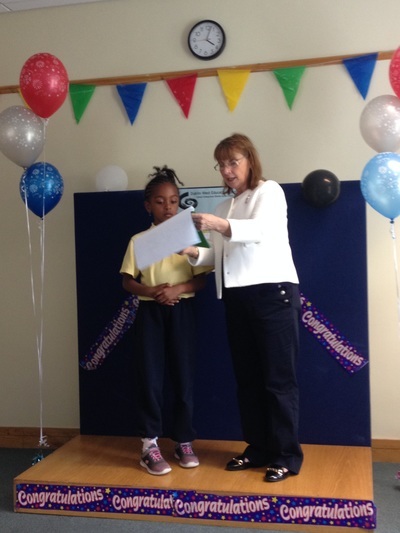 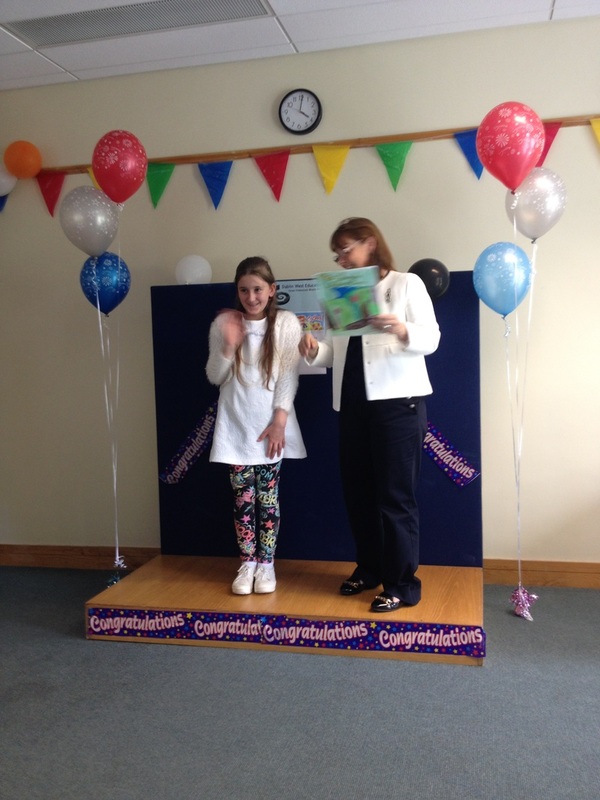 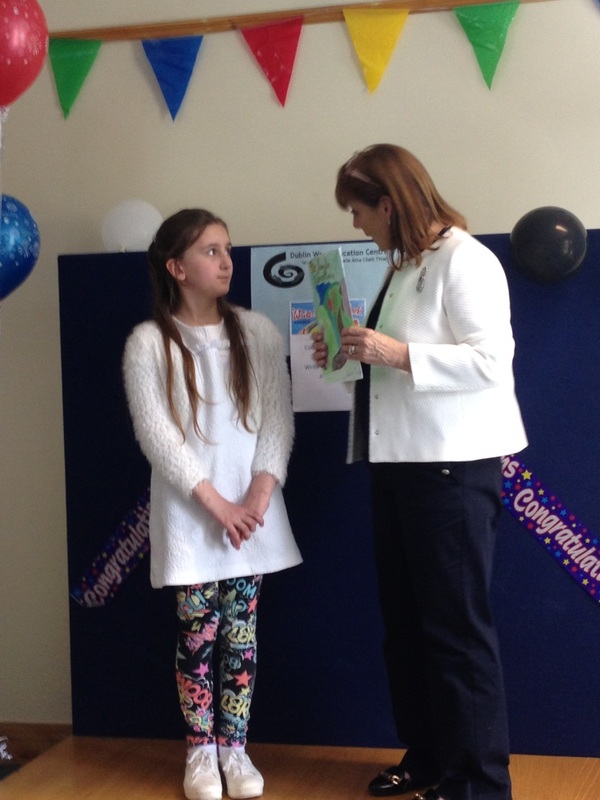 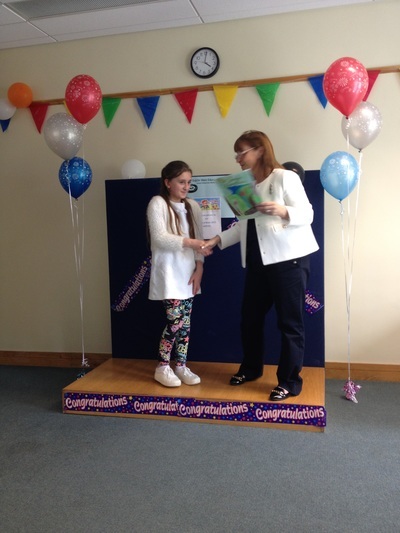 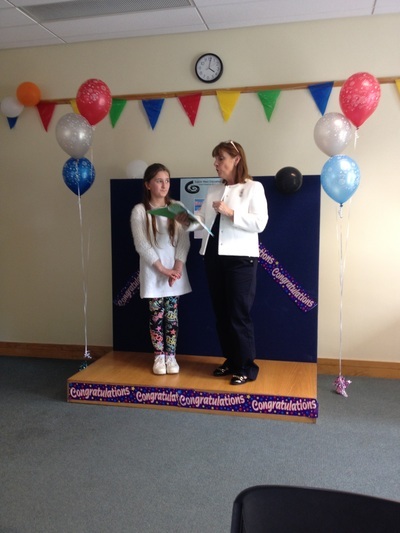 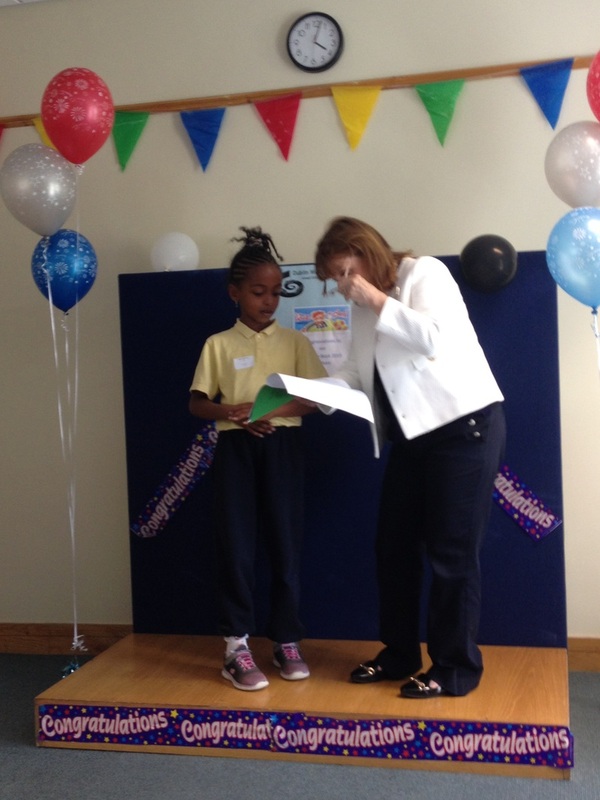 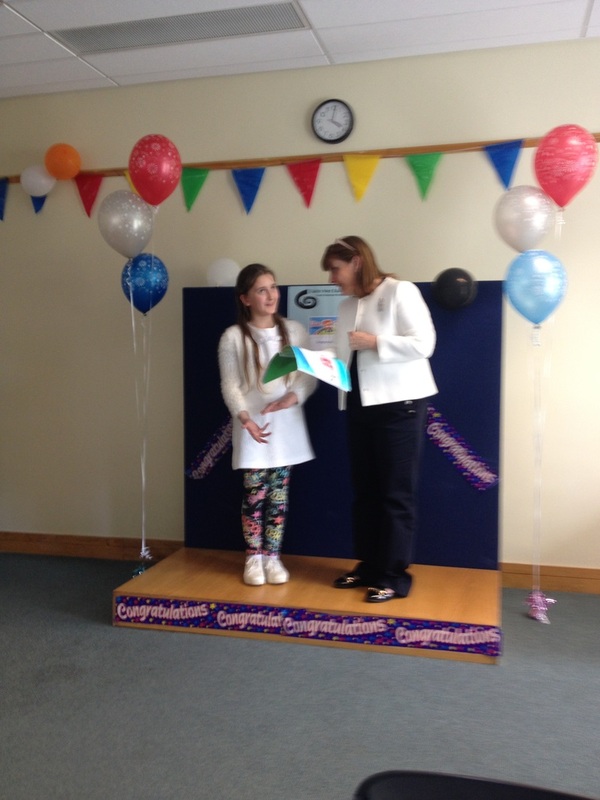 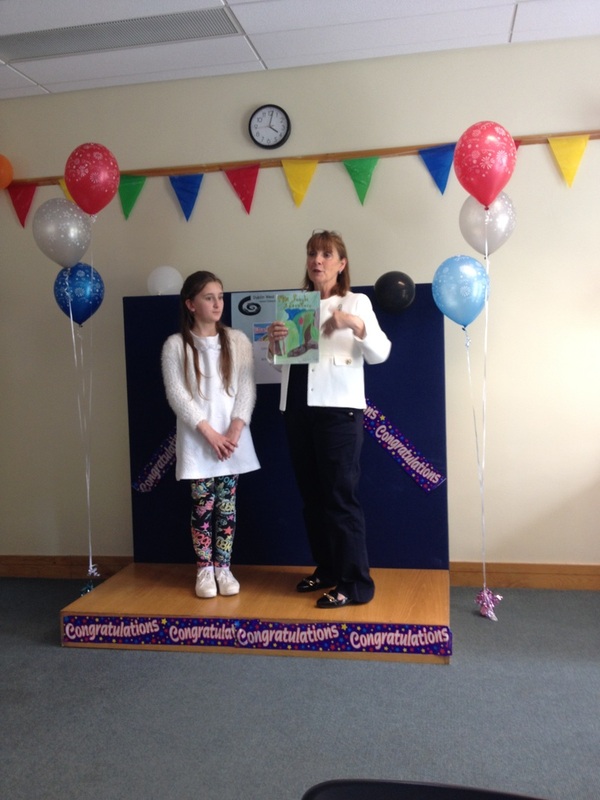 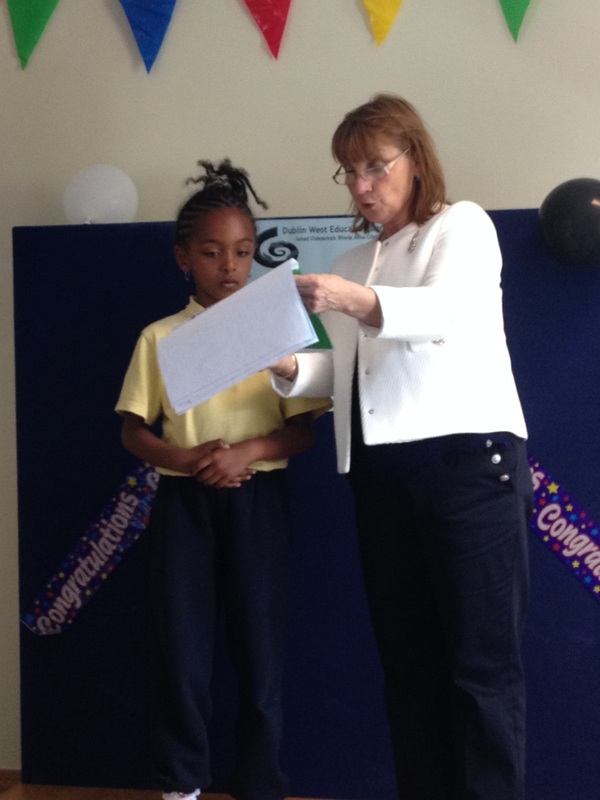 Congratulations to Naomi and Natalia who received their prizes recently in Dublin West Education Centre. 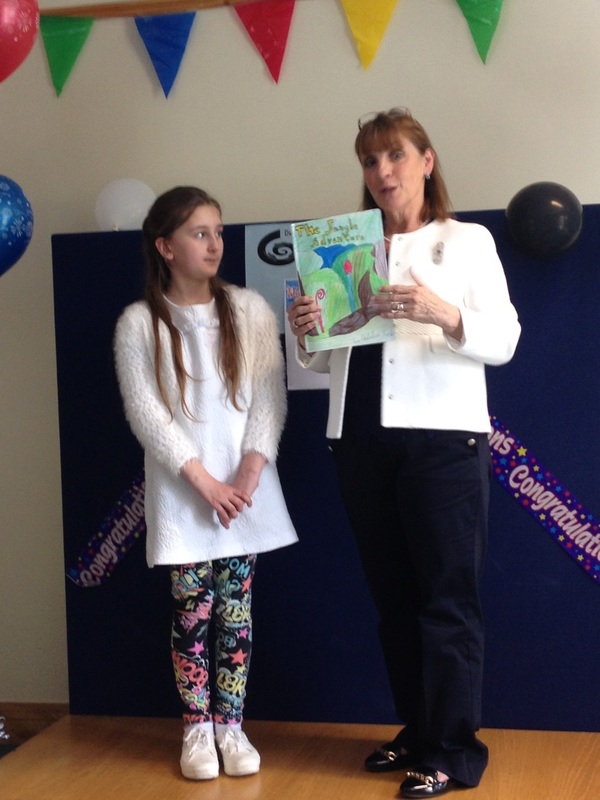 It was a very special moment for the girls and they also got to meet a children's author who really enjoyed reading the girl's stories. 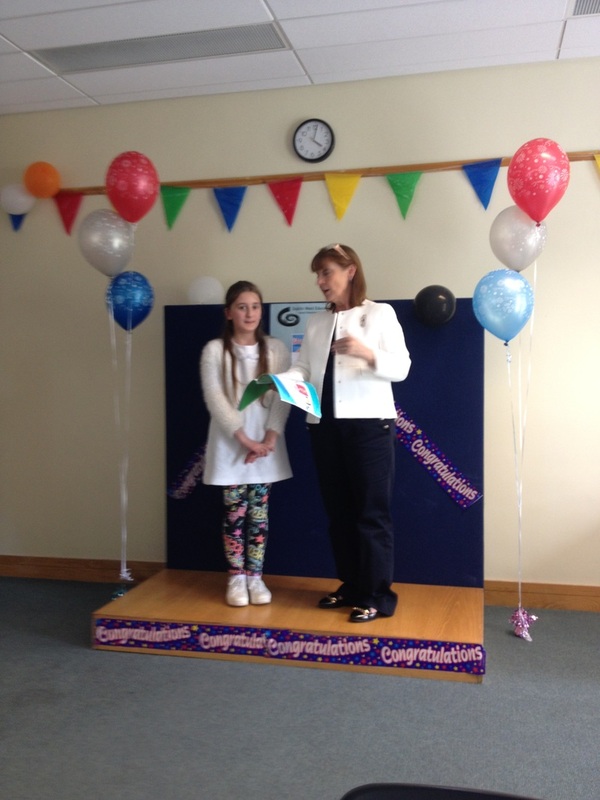 Congratulations to Shawna and Tina also, the 6th class winners.